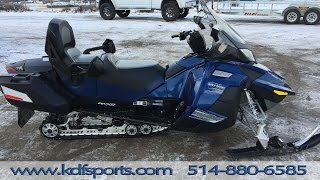 The 2011 Ski-Doo Grand Touring SE 1200 4-TEC is a Touring Style Snowmobile equipped with an 1170.7cc, Liquid Cooled, Horizontal In-line, DOHC, 4-Stroke Engine and a Continuously Variable (CVT) Transmission. It has a Independent Double A-Arm Front Suspension with 9 inches of travel. The SC-5 Rear Suspension has 16 inches of travel with a Shock Mounted Adjustment. The Grand Touring SE 1200 4-TEC has Rear Hydraulic Disc Brakes. The Grand Touring SE 1200 4-TEC was introduced in 2010 and is Carryover for 2011. It includes a 12 month Limited warranty. The base price of the 2011 Ski-Doo Grand Touring SE 1200 4-TEC Snowmobile is $13149. This is $1710.00 more expensive than its competition. The Horizontal In-line engine in the 2011 Ski-Doo Grand Touring SE 1200 4-TEC Snowmobile has a displacement of 1171 cc which is 26.37% more than its competition. 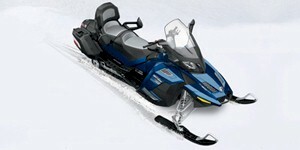 The 2011 Ski-Doo Grand Touring SE 1200 4-TEC Snowmobile weighs 599 lbs which is 2.06% less than other Touring models. 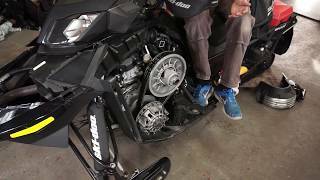 How big is the 2011 Ski-Doo Grand Touring SE 1200 4-TEC's engine? How much is the 2011 Ski-Doo Grand Touring SE 1200 4-TEC? Has the 2011 Ski-Doo Grand Touring SE 1200 4-TEC won any awards? Does the 2011 Ski-Doo Grand Touring SE 1200 4-TEC get good gas mileage? 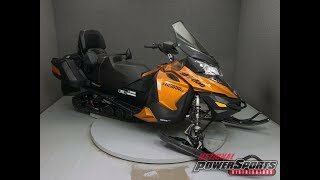 How big is the 2011 Ski-Doo Grand Touring SE 1200 4-TEC? 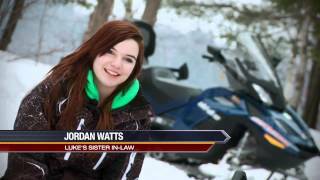 How much does the 2011 Ski-Doo Grand Touring SE 1200 4-TEC weigh? 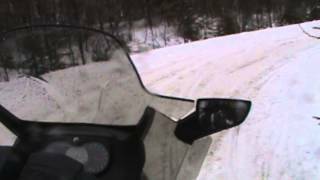 How fast is the 2011 Ski-Doo Grand Touring SE 1200 4-TEC? 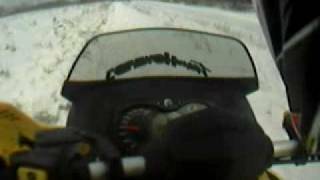 What is the cheapest price for a 2011 Ski-Doo Grand Touring SE 1200 4-TEC? What is the dealer cost/invoice price for a 2011 Ski-Doo Grand Touring SE 1200 4-TEC? What models compete with the 2011 Ski-Doo Grand Touring SE 1200 4-TEC? 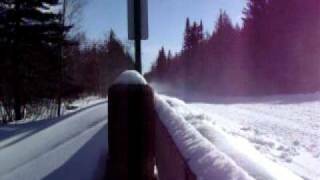 Where can I view classifieds and search for a used Ski-Doo Grand Touring SE 1200 4-TEC? 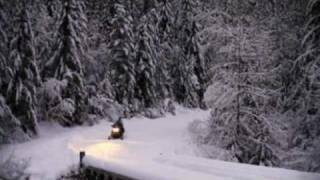 What makes the 2011 Ski-Doo Grand Touring SE 1200 4-TEC different from its competitors? 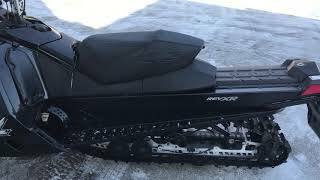 Where can I find parts and accessories for the Ski-Doo Grand Touring SE 1200 4-TEC? 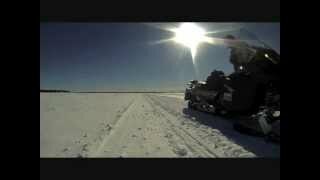 Where can I find 2011 Ski-Doo Grand Touring SE 1200 4-TEC videos? What are the current incentives, sales, or promotions for the 2011 Ski-Doo Grand Touring SE 1200 4-TEC? How do I view a Ski-Doo Grand Touring SE 1200 4-TEC brochure?